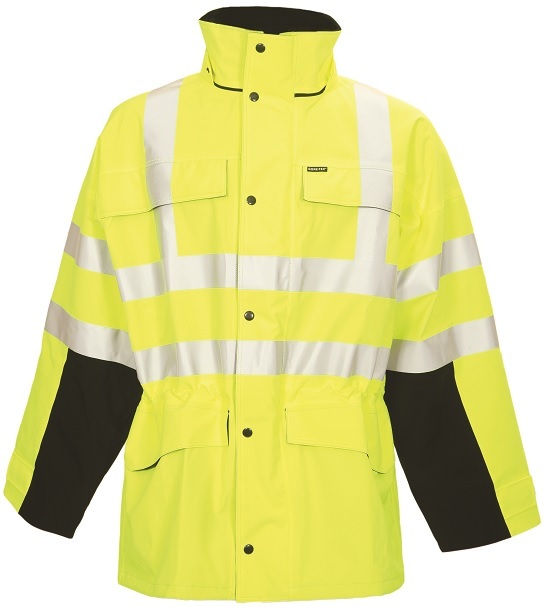 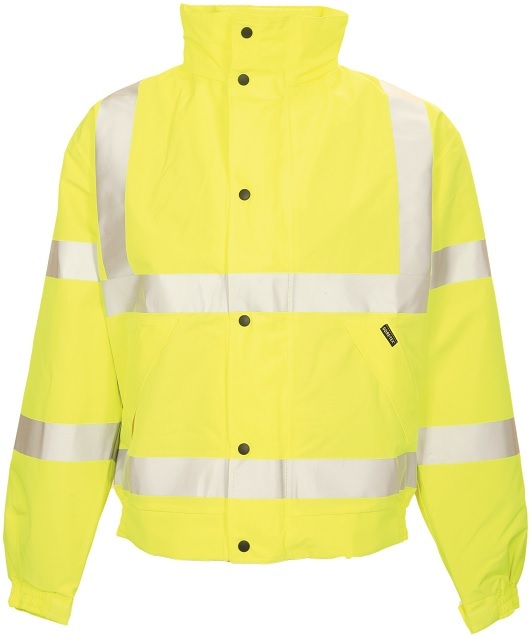 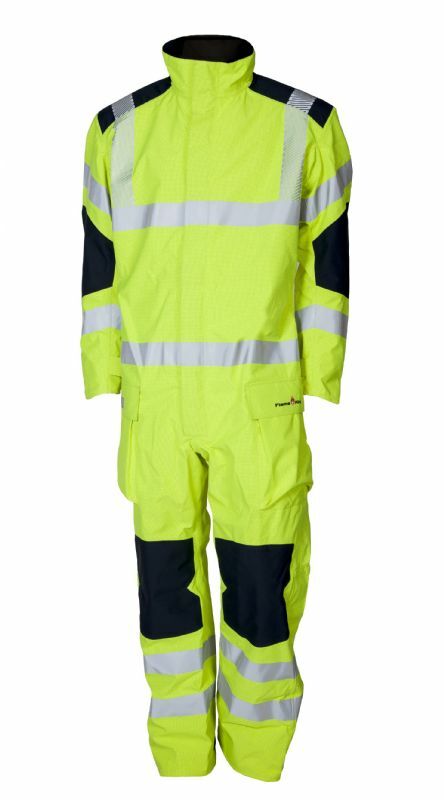 Protective clothing solutions for the Renewables sector are shown in the product listings below where you will find a range of stocked PPE clothing available to order. 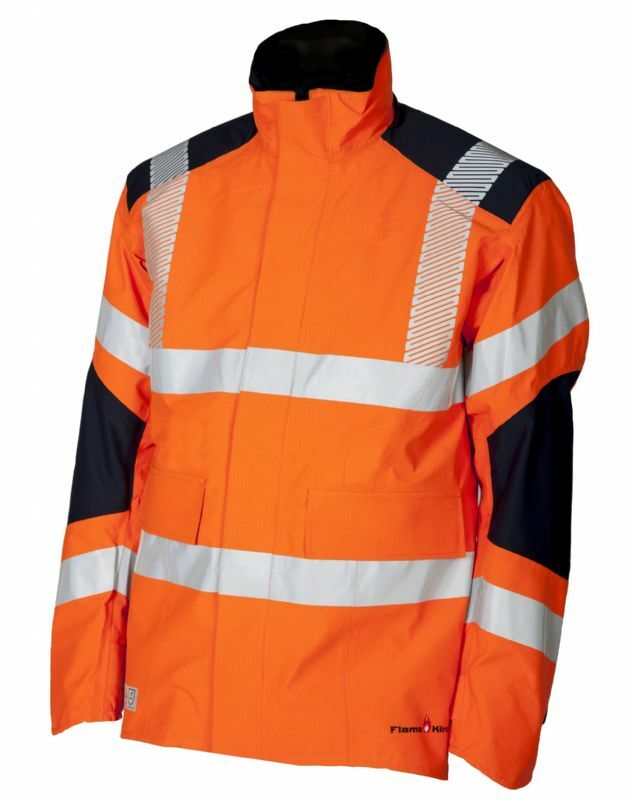 Browse the products below and click on the image for further details, the standards to which it conforms and sizes available. 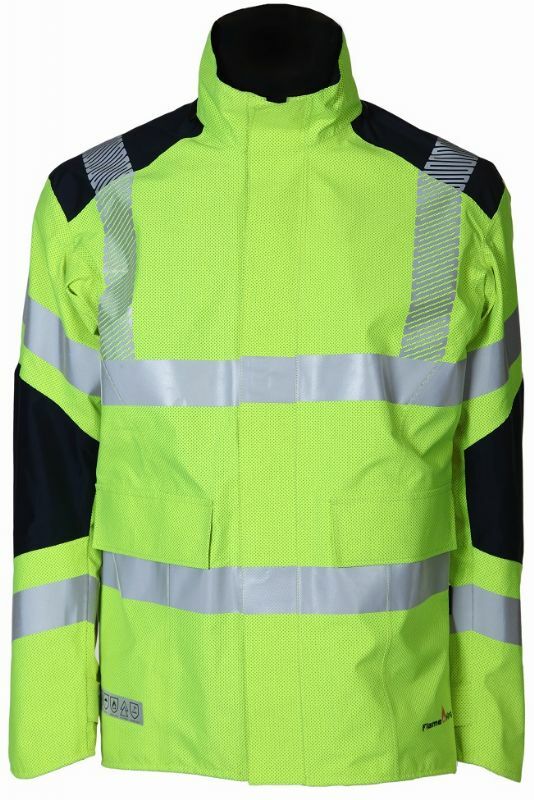 Clicking again on the detail page will take you through to our e-brochure, which shows other protective clothing in our standard range. 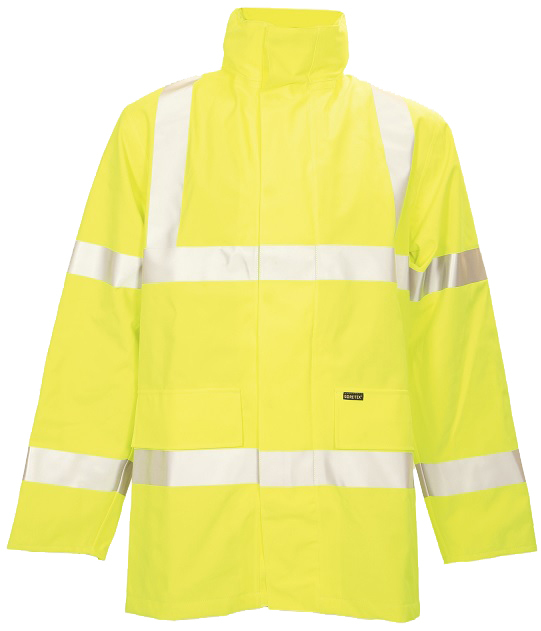 If you need something you can’t find on our website then get in touch with us and we will be happy to help. 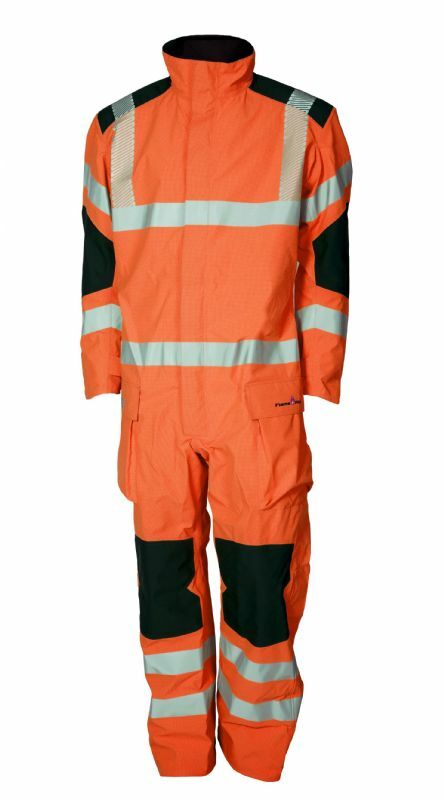 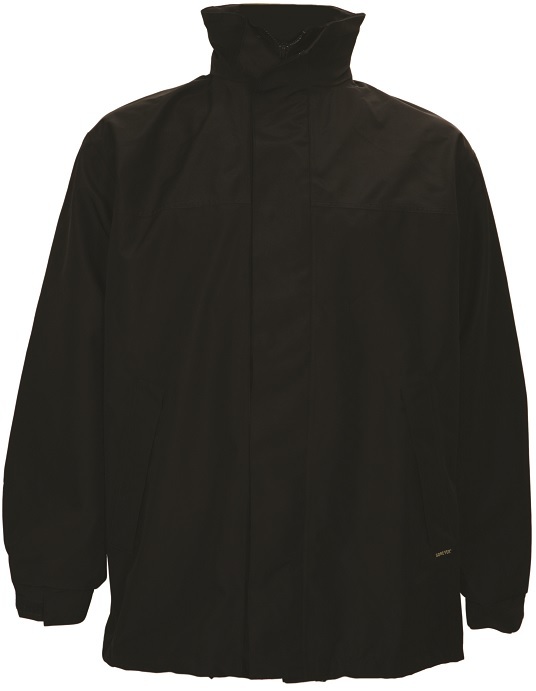 We are the original manufacturer of our protective clothing and therefore we have the expertise and resources to design and make the garments you want.